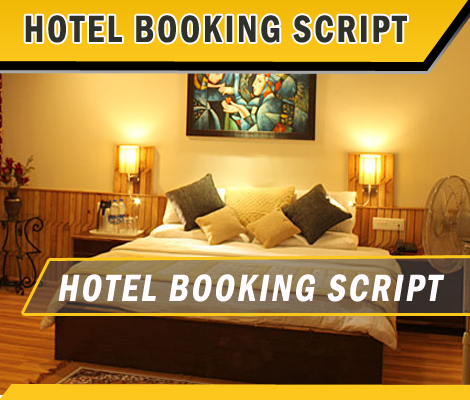 Hotel booking script PHP offer online booking software, It provides users a, perceptive, unique user's friendly and simple to use interface. The web application is designed to shorten the task of hotel booking online. This Hotel booking clone script allows you to start online reservation in few easy ways. Hotel reservation script is developed in powerful open source language PHP, MYSQL, Ajax. So you can simply maintain and customize our reservation script. In adding up to providing real-time availability and online reservations & events, our booking script makes it easy to manage many aspects of your website. Our Hotel booking system is search engine friendly so need not worry about search engine optimization process. This is the best time to starting a hotel business and you can generate more revenue from our script. Paid members whose renewal date is approaching is displayed here. Admin can send mail to them informing about the expiry date of the membership.